The Fastest Growing Party and Theatrical Special Effects Company in the World! Trust the Leader! If you are a professional entertainer or have ever thrown a party for your friends in your backyard, you know that having music, food and other elements to entertain your guests and friends is a must if your are to make your event memorable. Similarly if you have ever attended Music Festivals or a concert of your favorite Music band or singer then you have seen the many elements of special effects and stage equipment that the music festival or concert production managers use to entertain the crowd and enhance the stage performance of the artist or DJ performance. Adding elements such as colorful stage lighting, smoke or fog theatrical special effects, blasts of pyrotechnics, blasts of confetti across the stage or even colorful paint being sprayed at the crowd is essential to creating and bringing the party or music concert together and most importantly keeps the fans entertained. 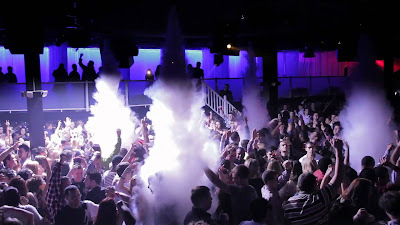 Enhance your Nightclub by installing Co2 Cryo Jets that instantly cool your venue and WOW your crowd! Atlanta Special FX is the company that manufactures all the special effects and party equipment. They have been supplying the entertainment industry all over the world with reliable and superior products that come with full manufacturer's warranty. We stand by every product that we build in Atlanta, Georgia. Most famous nightclubs and Music Festivals trust the equipment built from us because it has been shown time and time again that our products are reliable and are guaranteed to perform. 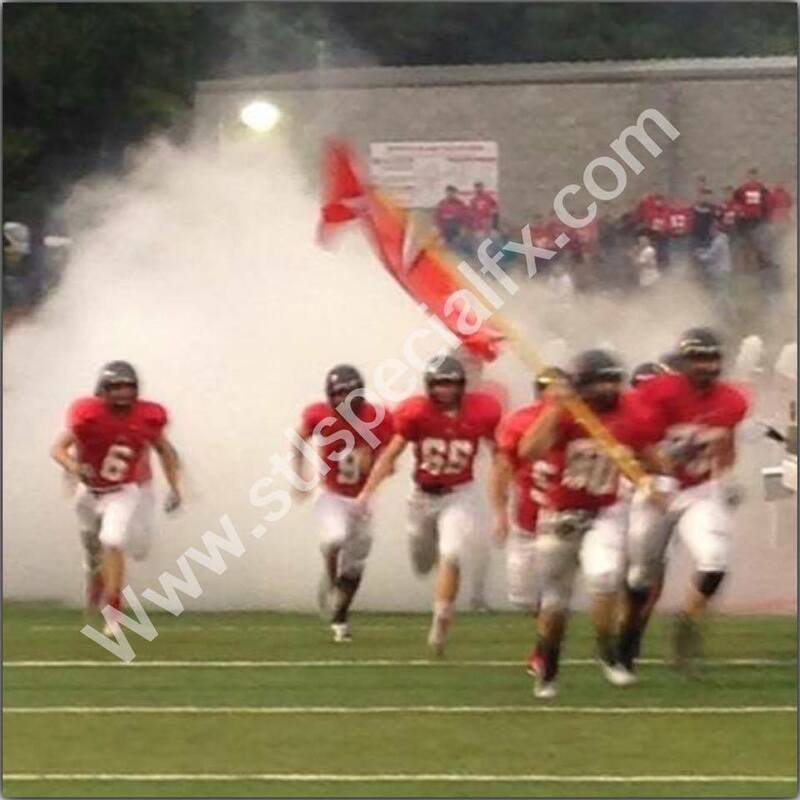 Atlanta Special FX has many years of experience in stage rigging and striking, co2 special effect stage production and is the recognized leader in all things special effects. Have you ever wondered what type of stage production equipment they use? Have you ever wondered where to get the same equipment that is used by the professional entertainers around the world? They simply use special effects theatrical stage equipment from Atlanta Special FX. They are the leaders and a true American Company that manufactures all things party and stage performance equipment that instantly enhances your party or concert performance and brings it to the next level. Blast your own confetti with the Cryo CO2 Confetti Cannon Machines from Atlanta special effects. 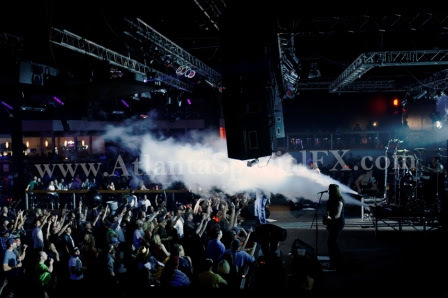 Do you need theatrical smoke special FX Equipment that blasts up to 30 Feet of colorful plumes of smoke? Do you need to entertain a crowd that loves loud music and special effects so they can roar and cheer and sing along their favorite song? Theatrical Co2 Cryogenic Special Effects Jets blast Smoke into the crowd instantly enhancing the show's performance. Atlanta Special Effects has been supplying famous Artists and music bands and performers of all walks of life. 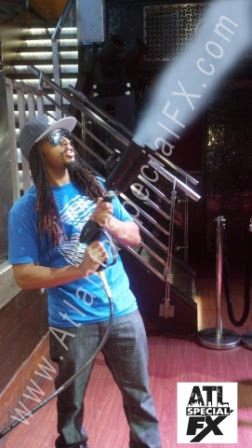 Our Theatrical Cryo Co2 Special Effects Jets and Guns have gone mainstream and can bee seen at many Nightclubs around the country and used by many DJs. Sports teams such as the NBA,NFL,MLB,MLS,WNBA as well as College NCAA Athletic teams and High School teams are also using the Co2 Gun and CO2 Jets as they are also known to enhance their team’s entrance and to keep the crowd roaring in excitement. We are recently developing and patenting our one and only Paint Gun so you can have fun blasting your friends with the new mobile paint gun. Have you ever been or heard of Life in Color? It is a music festival where you can enjoy music and paint your friends in different colors. Tons of liquid paint is also blasted from the stage at different times of the paint festival but you can bring your own co2 gun paint and have a blast with your friends. We only manufacture professional grade special effects stage and party equipment. Contact the leaders of party events and special effects equipment manufacturing if you have an unique idea or require customized manufacturing. Atlanta Special FX is the worldwide leader of American made, custom theatrical special effects equipment and party equipment supplies. 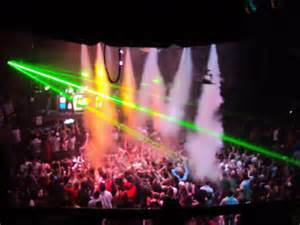 We specialize in foam party machines, snow special effects machines, custom scent machines, bubble machines, cryogenic special effects co2 stage equipment, confetti cannons and inflatable foam pits. Whether you are an entertainer, Famous Artist or DJ, Production Manager or simply need to throw a huge party but need special effects to wow your crowd and guests, call the leaders at ATL Special Effects. Our Special Effects Equipment is made right here in the U.S.A. of American components and we are leaders in the special effects industry. Let our Special Effects and Party Equipment enhance your performance or party like the professionals do. You can now bring home or rent the same party equipment that lets you create your own special effects. Do you need to exchange your CO2 Tank or are in need of a reliable Co2 Gas or Cryogenic Gas supplier? Look no further than Atlanta Special FX. Colorado, Tennessee, Missouri, Mississippi, and Texas we are able to service every state in the USA, as well as over 90 countries internationally, swiftly and at the best prices on the web.